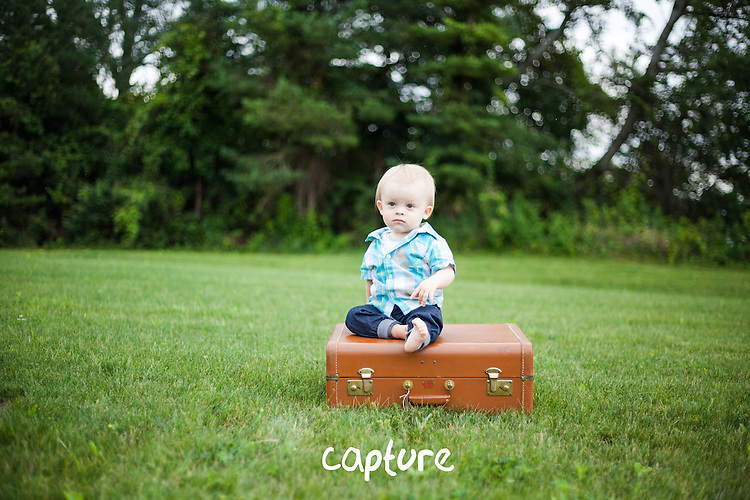 Carla Evans is a professional photographer ready to capture your genuine moments. She provides wedding, maternity, newborn and portrait photography. Located in South-Western Ontario, she provides services to the Kitchener-Waterloo, Cambridge, Guelph, the GTA and more. She looks to beyond what she sees behind the camera and helps encapsulate the moment for you to treasure forever. Carla Gene Evans, Professional Wedding, Family and Portrait Photographer, based in Rockwood, Ontario servicing Southern Ontario and beyond.